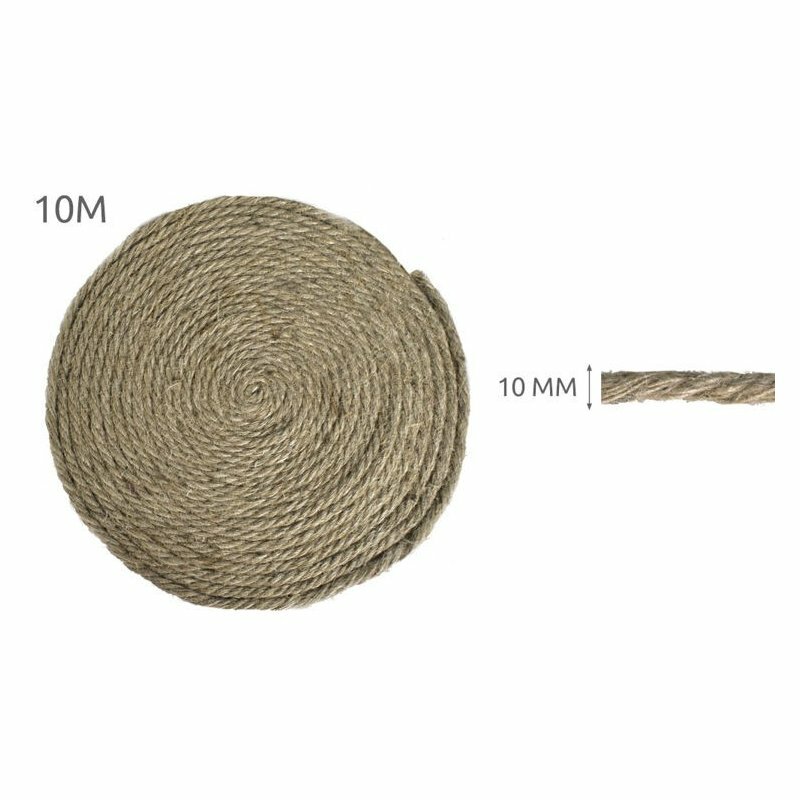 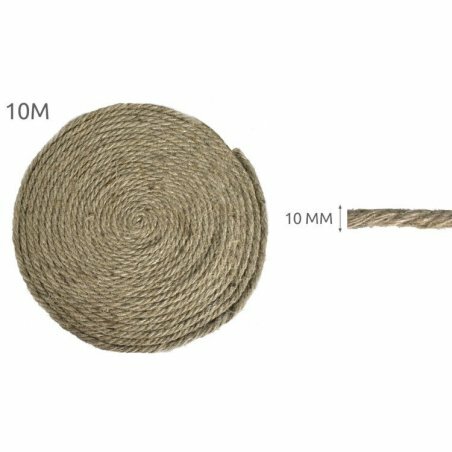 rope of vegetable fibers resistant to chemicals and organic. 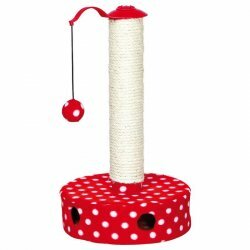 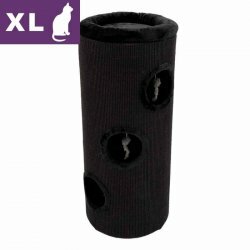 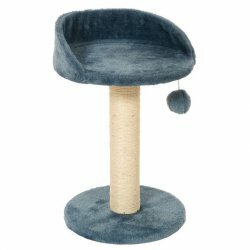 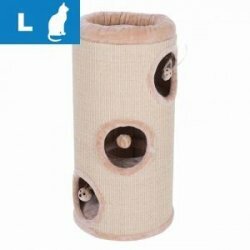 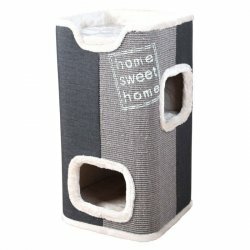 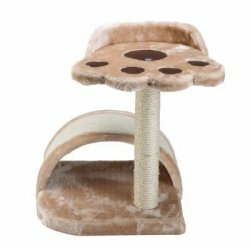 High strength makes it ideal for scratching posts for cats (also for replacement of worn now link posts), but not only - can be applied for decorative purposes and in agriculture and construction. 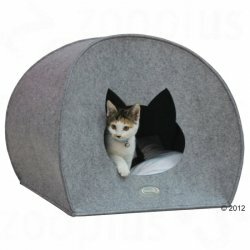 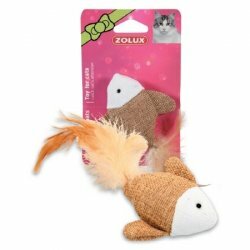 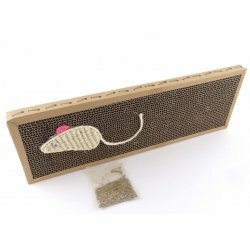 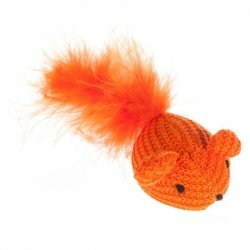 Eco Cat Toy "Mouse shoo"